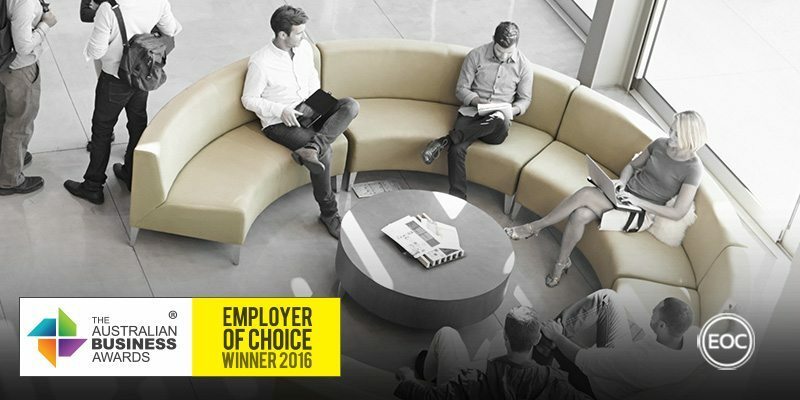 Flight Centre Travel Academy has been recognised as an Employer of Choice in The Australian Business Awards 2016. Flight Centre Travel Academy (FCTA) is part of the Flight Centre Travel Group (FCTG). FCTA was specifically established in recognition of the travel industry’s need to promote the benefits and opportunities associated with a career in tourism and travel. The FCTA provides education pathways, delivered by recognised and highly experienced travel industry professionals, that are linked to unique travel experiences. FCTA’s primary strength is the focus on its people. A component of FCTA’s unique culture is that the Managing Director’s strong belief in egalitarianism and unity. All staff wear uniforms and sit within the same office environment. The Managing Director has the same size desk and office set up as all other employees and there are no designated car spaces or individual offices. Staff are recruited from a broad range of cultural and socio-economic backgrounds and average female earnings are on par with their male counterparts. Employees are always open to socialising. From Friday night drinks around the office, to a get together on a global scale in an exotic location, all coordinated events are designed to recognise and reward success at every level. All FCTA employees are encouraged to further their professional development, which is facilitated through an internal Learning Centre. FCTA also promotes an Emerging Leaders Program whereby staff are offered the opportunity to progress to a leadership position. FCTA adheres to a policy of ‘recruiting from within’ which ensure all staff strive to reach their personal and professional potential. FCTA has also implemented a stringent performance review and support system so all employees feel comfortable and clear on how their performance is tracking. FCTA was established on the belief that all of its employees should be supported in becoming healthy, wealthy and wise. Healthwise provides staff with access to fitness and discounted health services, whilst Moneywise ensures employees are able to pioneer their own financial success. FCTA also offers employees access to an internal travel department called Travelwise. Travelwise offers staff the full agency service at heavily discounted prices, with no commission charged.